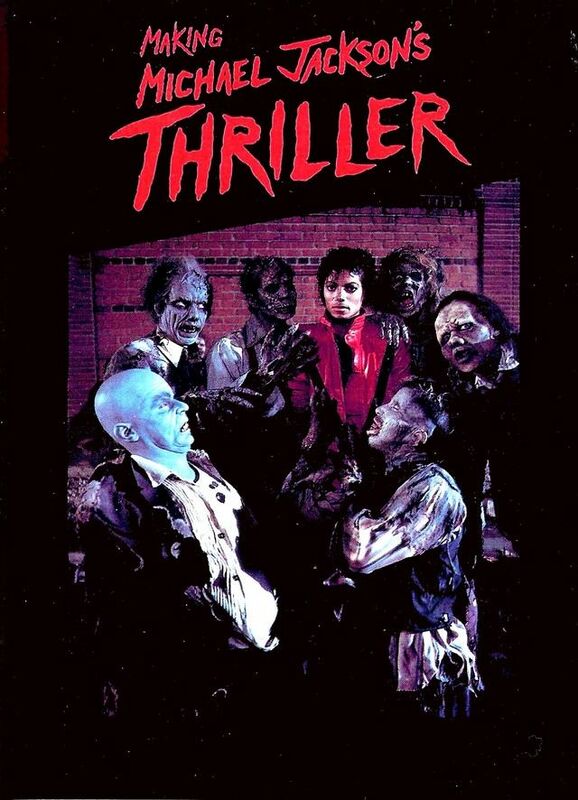 The Ultimate "music Movie" - Michael Jackson's 14-minute film production of "Thriller"! Michael Jackson's Emmy-nominated performance of "Billie Jean" from the "Motown 25" special. Excerpts of the acclaimed Michael Jackson music video "Beat It! Excerpts of a never-before released Michael Jackson video from his acclaimed "Can You Feel It"! A behind-the-scenes look at Michael Jackson, director John Landis (Tading Places, an American Werewolf in London), Academy Award-winning makeup artist Rick Baker (An American Werewolf in London), and the rest of the all-star team who created "Thriller" - on location! Don't forget to check out my other Jackson listings, Michael Jackson's 30th anniversary concert, The Jackson 5 complete 23 episode cartoon 5 dvd set, Motown 25th: Today Tomorrow and Forever dvd, Michael Jackson BAD Concert In Tokyo 9-26-87, and his Disney Captain EO ultimate video dvd. Please ask if you have any questions. The cost per dvd is $10.00 and we will ship worldwide, the cost of shipping in the US is $3.00 per dvd, overseas is $7.00 per dvd. You can pay by cash, check, money order,credit card, or Paypal. Items usually ship within 2 days after payment is received by way of the Post Office. There are No Refunds, but defective items are quickly replaced at my expense. So get ready to relax and travel back to a simpler time. Thanks for looking.